If anyone would like to sign up to indiemusicpulse ad servive at 50.00 per month please get in touch with indiemusicpulse indiepulsemusic@gmail.com they are raising funds for a good cause. Attention all Bands, Artists, Musicians, Record Labels, Instrument Producers, PR / Managers and small businesses. Starting today, due to large demand, we are adding classified and advertising space to our magazine, ads to appear in magazine and every social media service in subscription and in credits in videos and mentions in podcast credits, depending on topic. This ad service price is a flat 50.00 per month. No more tier pricing, one rate, reach thousands of potential fans and clients. Traditional musical instruments are basically used in classic and traditional music. They compromise different kinds of instruments. They are played by people of different countries. 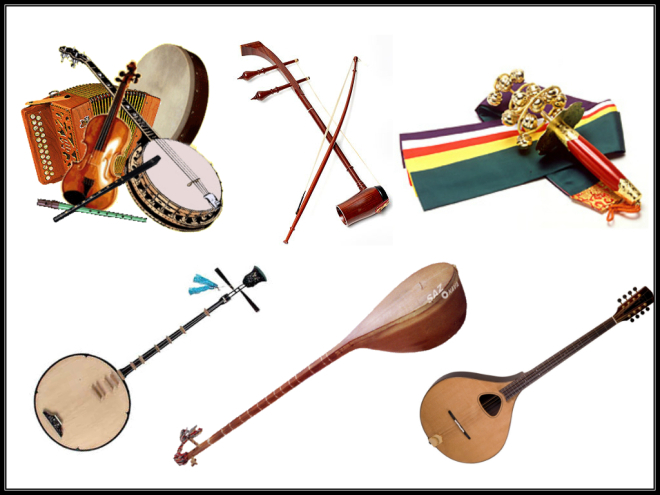 Here you can get to know about the different kinds of instruments that are used in traditional music of different countries. Ireland’s traditional music instruments: The traditional music has been around centuries in Ireland. There are many popular musical instruments that musicians from Ireland have been picking, blowing, thumping, plucking and strumming for a long time. They are common and popular as Bodhrán, Uilleann pipes, Celtic Harp, Fiddle, Irish Bouzouki and traditional accordions.